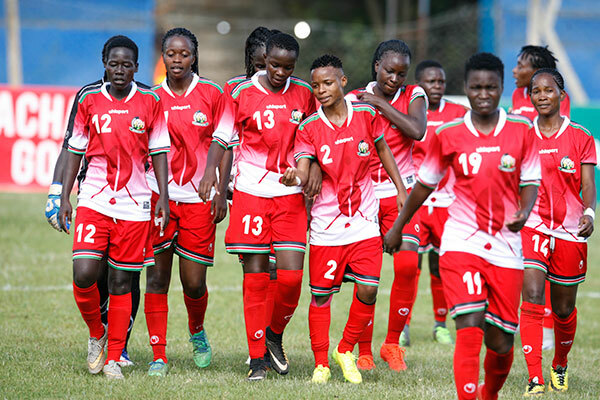 Five days after hitting camp for the Africa Women Cup of Nations (AWCON), Harambee Starlets may be forced to break camp due to lack of money. The government is yet to release any of the Sh43 million required to facilitate the team’s training and participation. According to Kahawa Tungu sources, the Football Kenya Federation (FKF) is getting frustrated and is contemplating calling off the camp. Starlets are scheduled to play warm-ups against neighbors Uganda and the tournament’s hosts Ghana but all that will depend on availability of the needed support. Kenya was pooled in Group B alongside defending champions Nigeria, Zambia and South Africa.